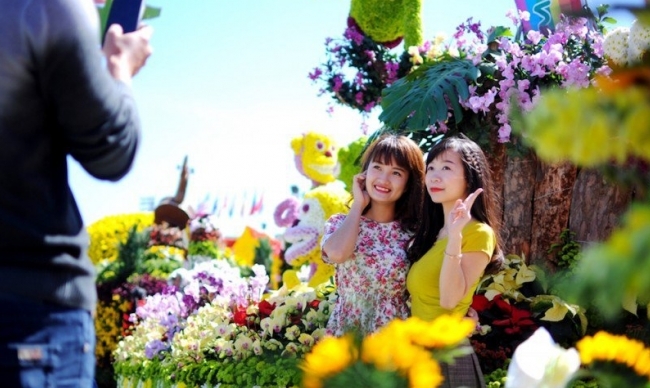 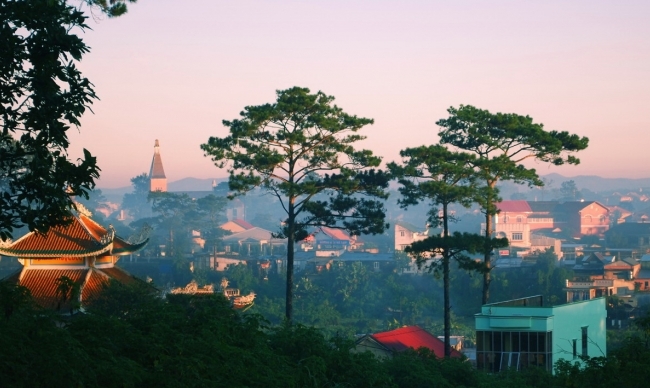 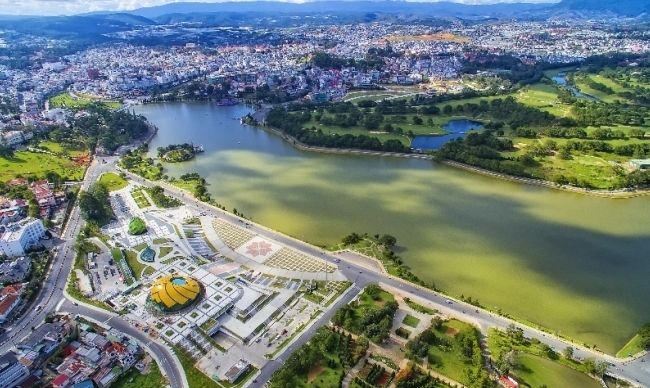 Due to its own distinctive characteristics, Da Lat has been called under several names as 'Love City', 'Fog City' or 'City of Thousands Pine trees', etc. 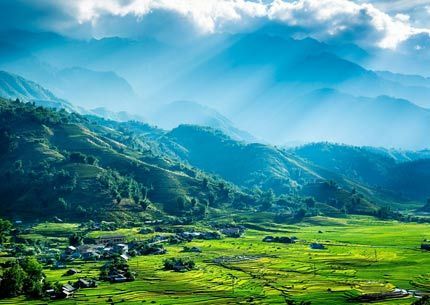 Though these names are different from each other, once to be spoken, they always bring to hearers' mind an image of a desired destination. 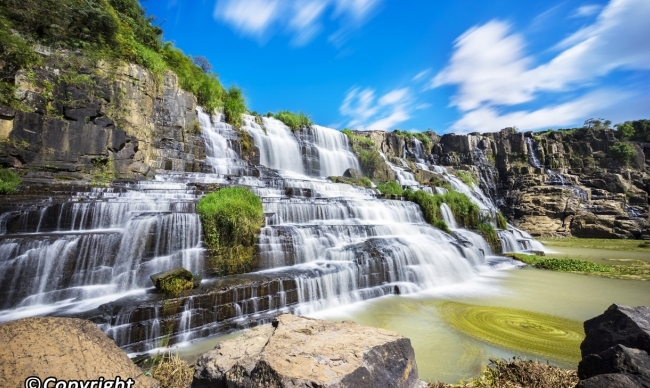 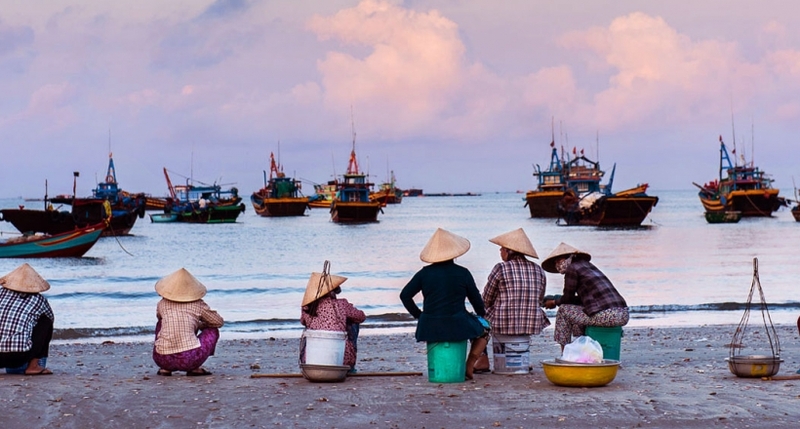 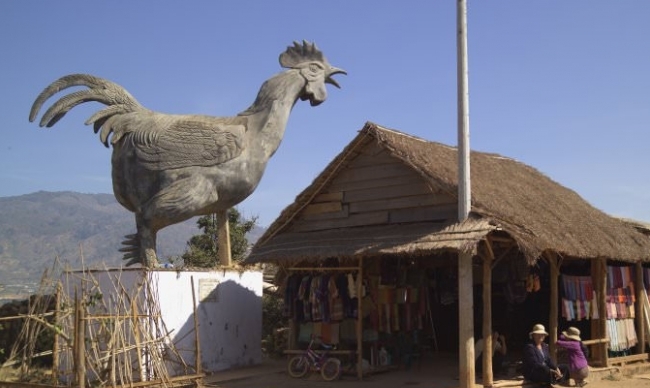 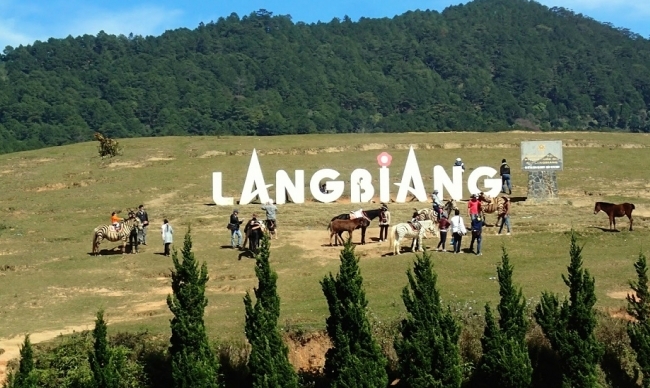 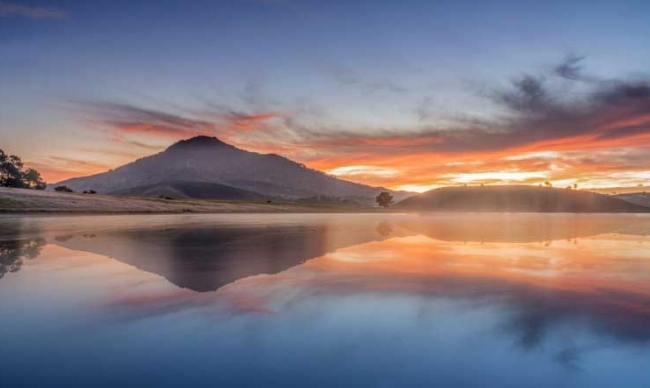 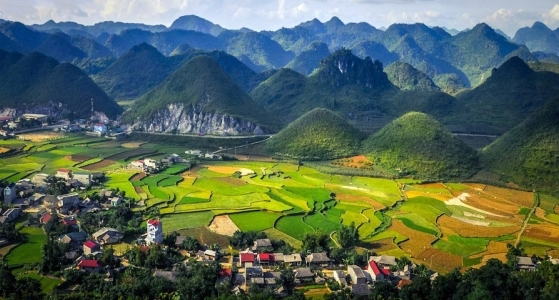 This city of Lam Dong province is located in the Langbiang Plateau in the South of the Central Highlands, enjoying the position of 1,500m (4,900 ft) above the sea level. 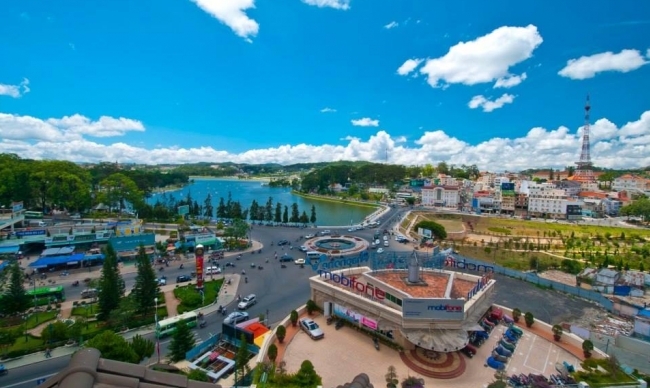 Thanks to its geographical location and the "green carpet" covered by pine wood, Da Lat enjoys year-round temperate weather. 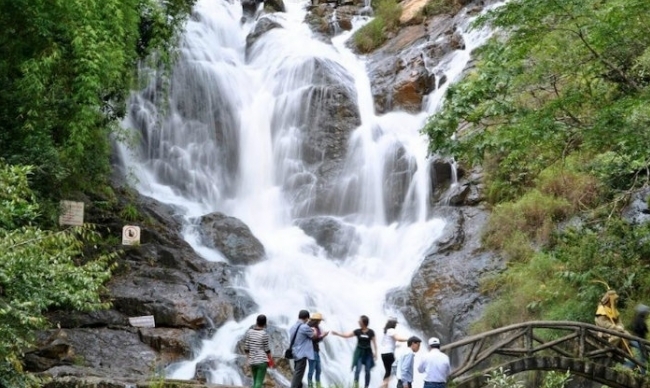 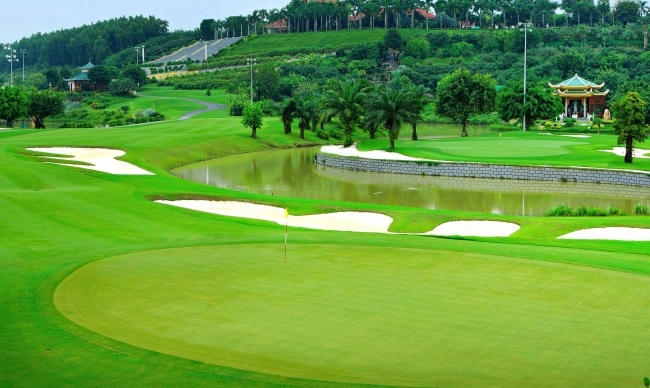 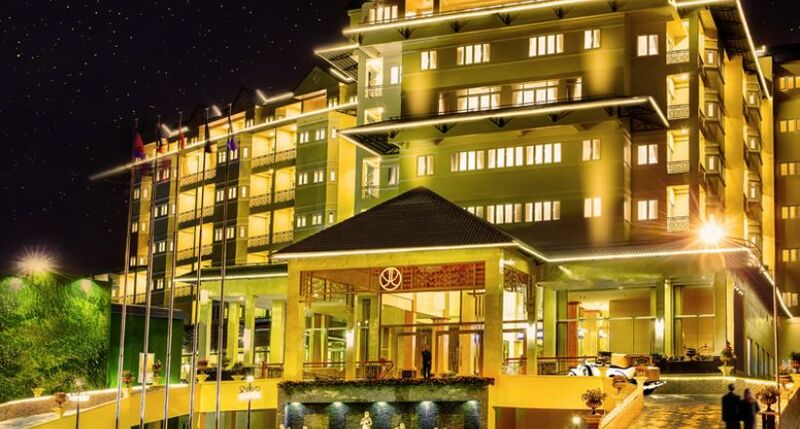 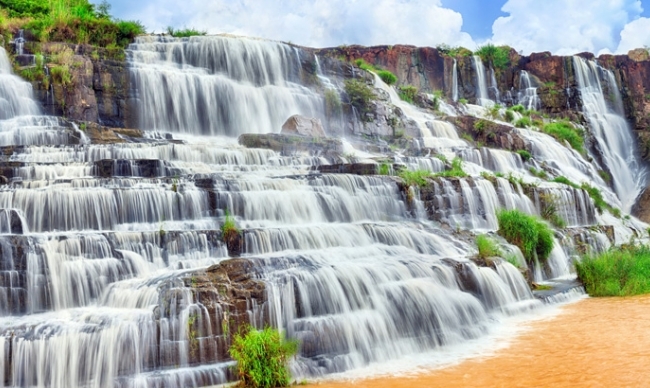 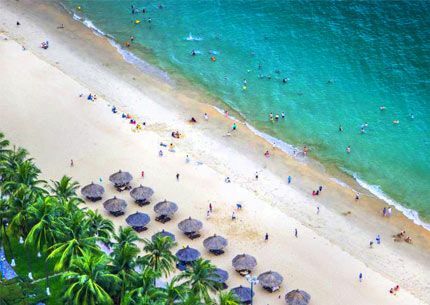 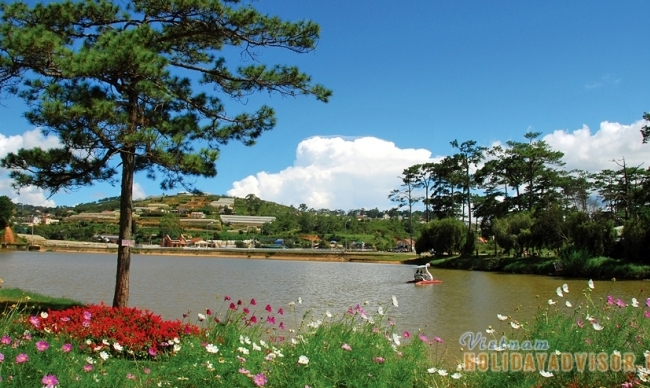 It is said that, one day in Da Lat, you can experience four seasons of one year in Vietnam. 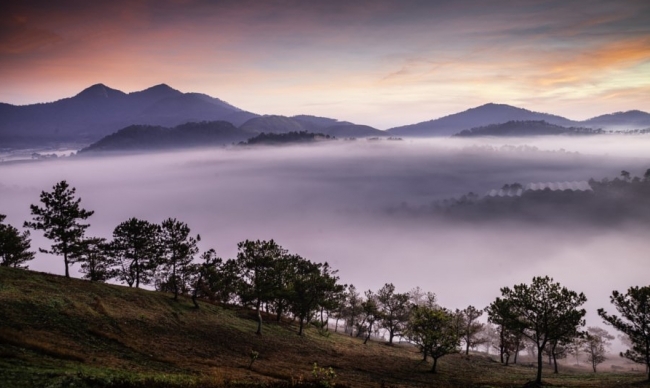 In the morning, it is a little bit warm and shrouded in freezing fog like in the spring. 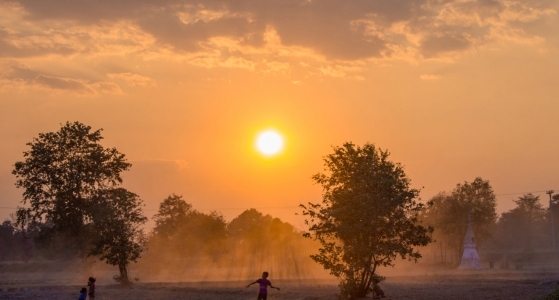 In noon, it turns into the weather of the summer: the warmest and a little bit hot. 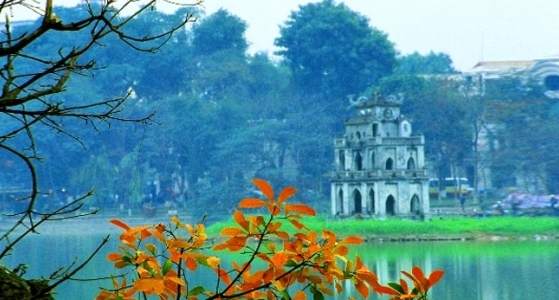 It likes in an autumn afternoon: cool and deeming into a romantic atmosphere of moderate winds while the night changes into the cold and weather of the winter. 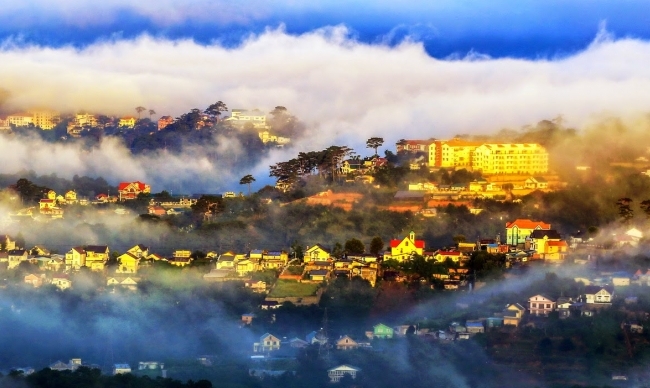 Actually, most of the time, Da Lat has a pleasantly cool weather and misty covering its valleys, making it different from tropical provinces of Vietnam. 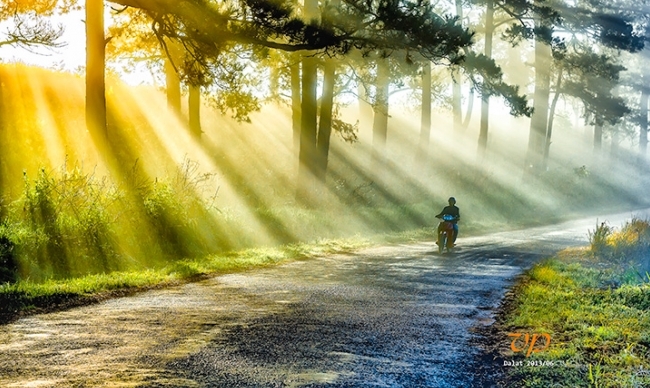 The spectacular of pine wood in two sides of twisting roads topped with tree marigold (da quy) forms a lovely picture of nature. 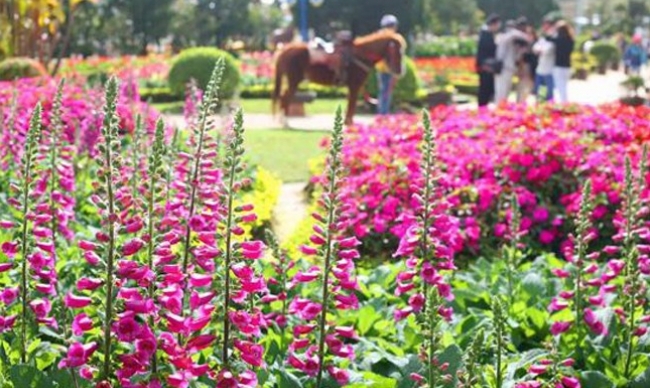 This beautiful place is perfect for growing flowers to supply all other provinces. 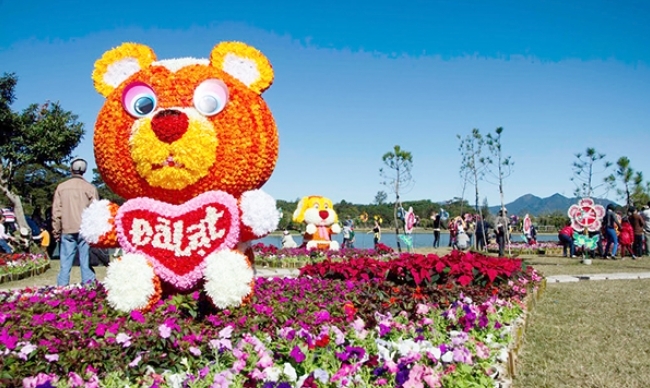 Pretty gardens of blossoming flowers color Da Lat, making some lovely and romantic scenery and stick it with the name "City of Eternal Spring". 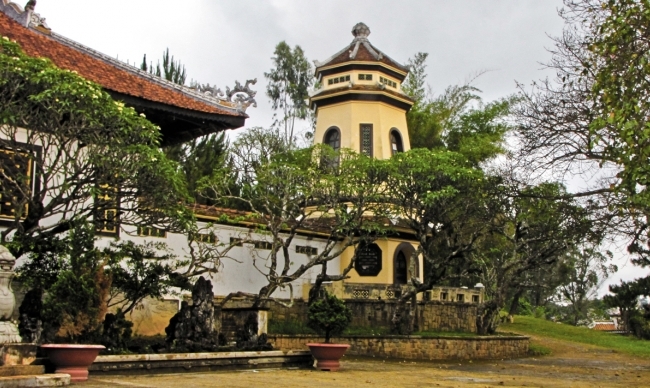 Discovered by the French, the architecture in Da Lat likes a cross between Vietnamese and French style. 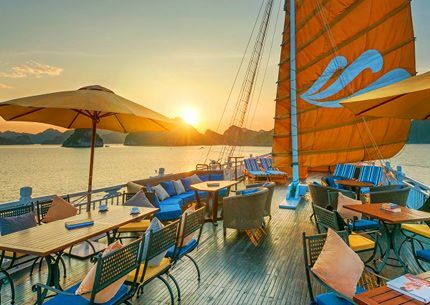 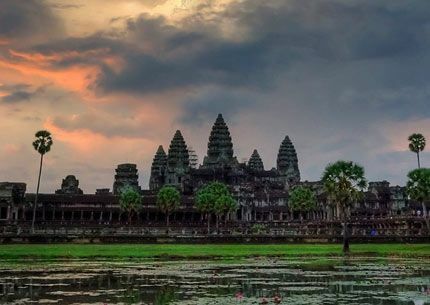 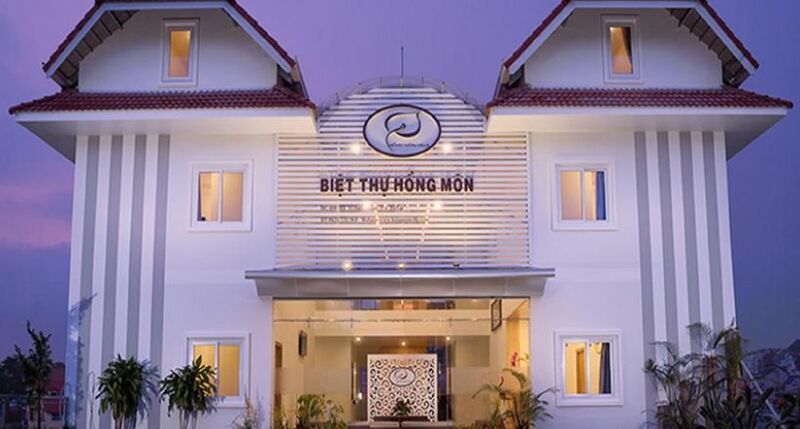 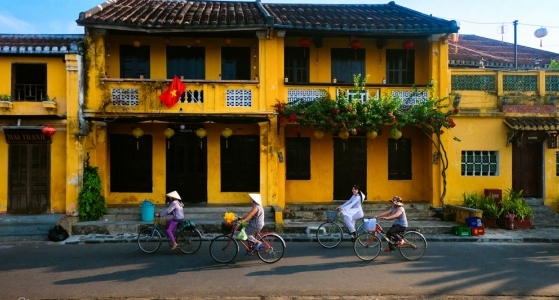 Several hotels and houses are built in a Western looks while others are influenced by Vietnamese architecture. 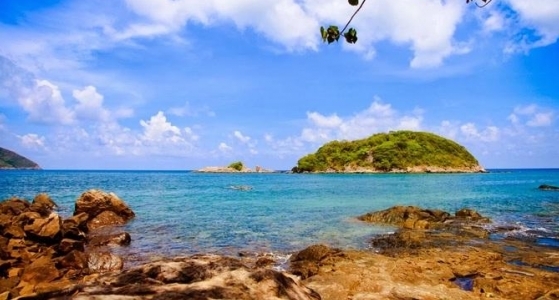 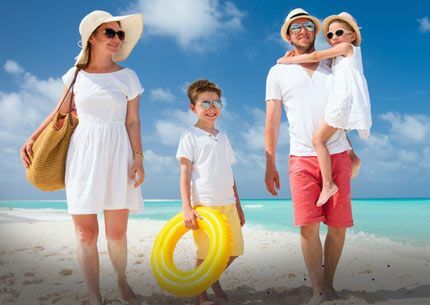 This place is a life style resort destination, either for short package tours or long luxurious vacations. 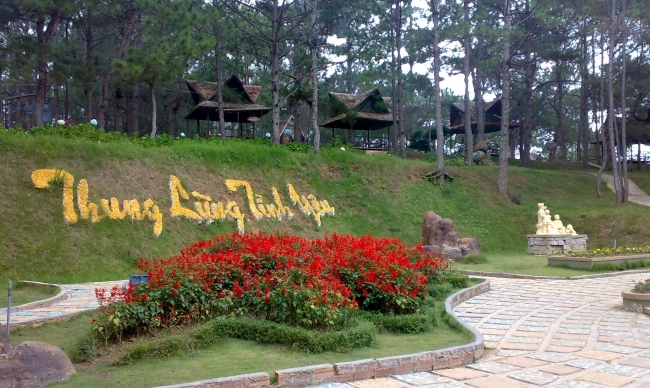 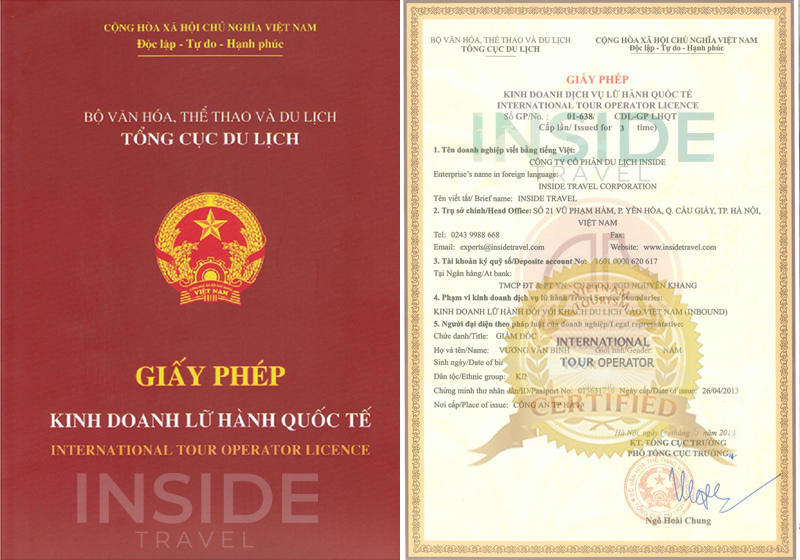 Coming to Da Lat and enjoy the best mountain biking and hiking or more adventurous opportunities in Vietnam. 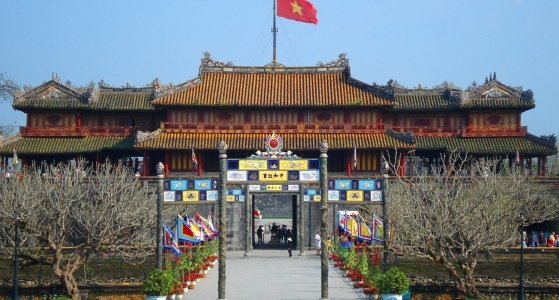 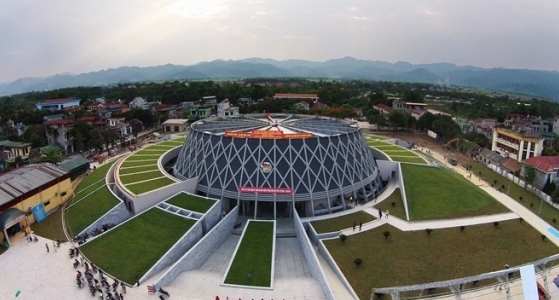 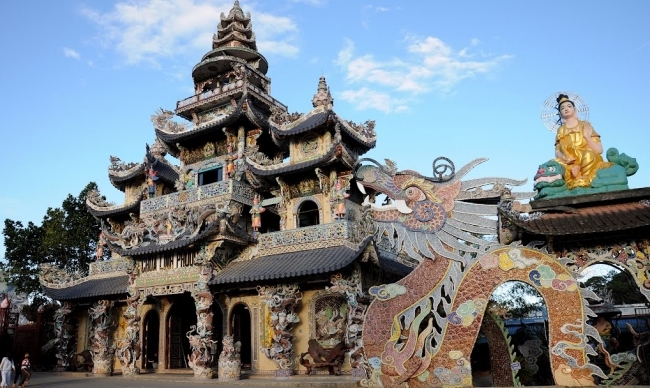 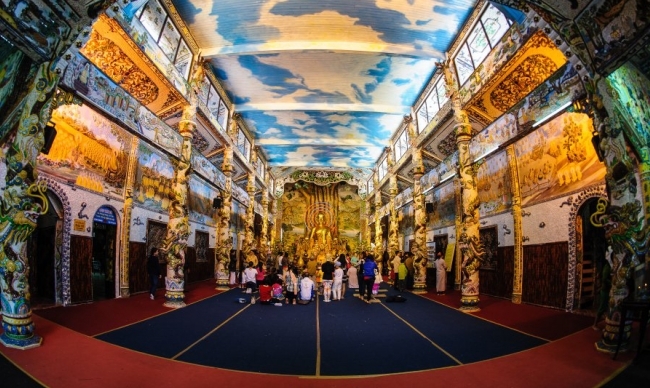 Visit the three palaces and summer home of the last King of Vietnam, Bao Dai, or the Crazy house is great interest. 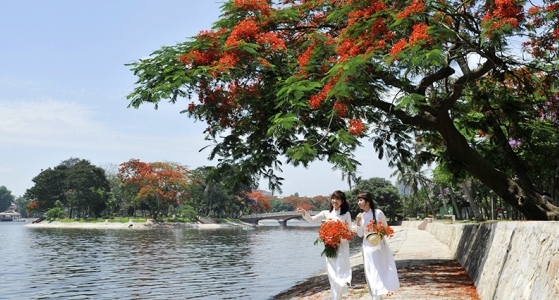 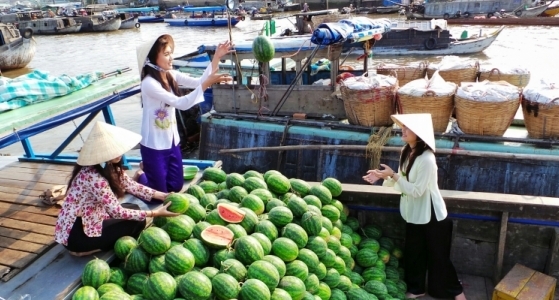 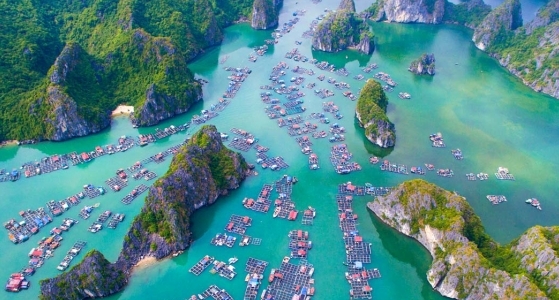 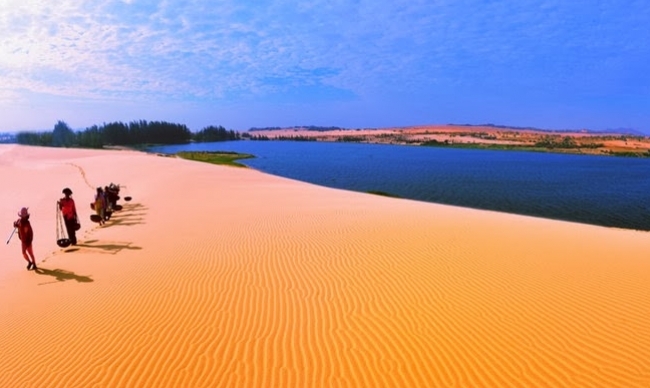 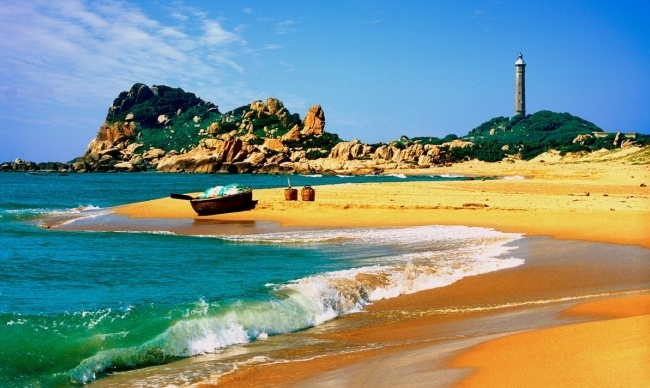 Ho Xuan Huong Lake or Love Valley are suitable for couples who searching for honeymoon or a romantic holiday. 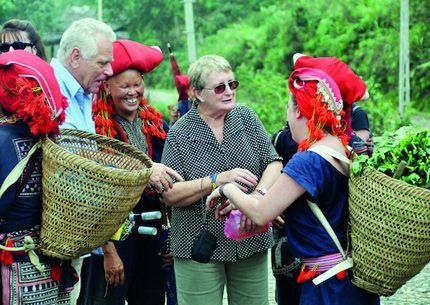 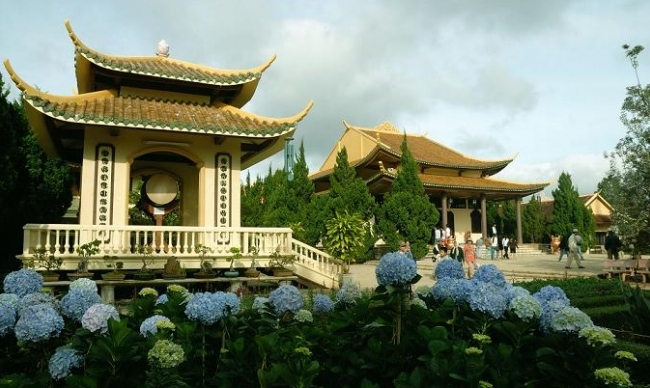 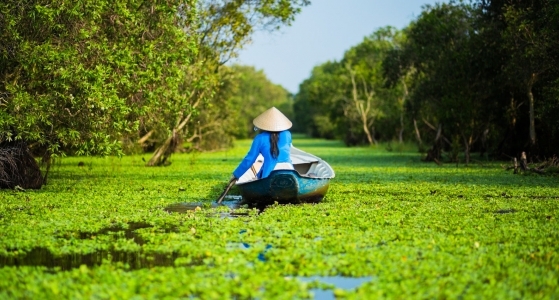 Tourists can see unspoiled scenery in Golden Spring Lake (Ho Suoi Vang) or relax and soak in the tranquility of Thien Vien Truc Lam Monastery which offers a magnificent view over the dam below or extremely peaceful atmosphere in its garden of trees in animal forms. 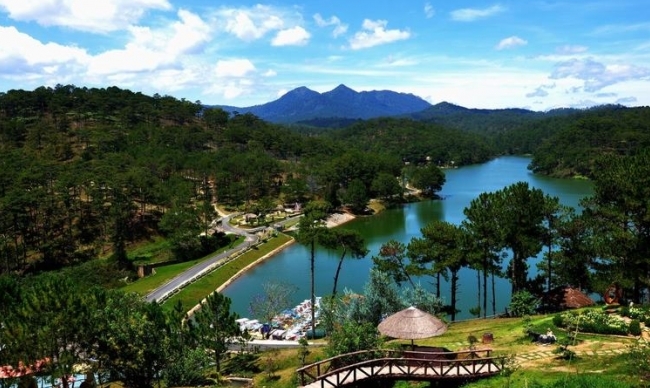 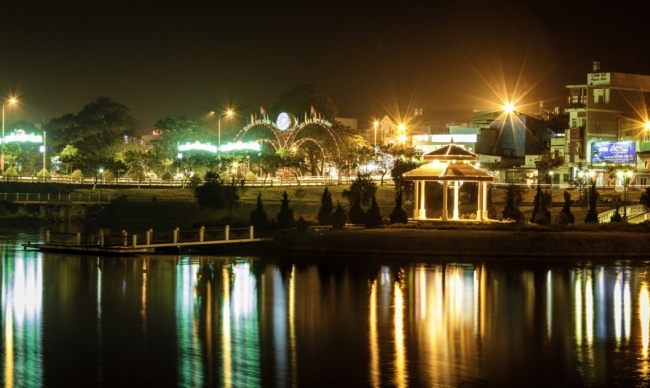 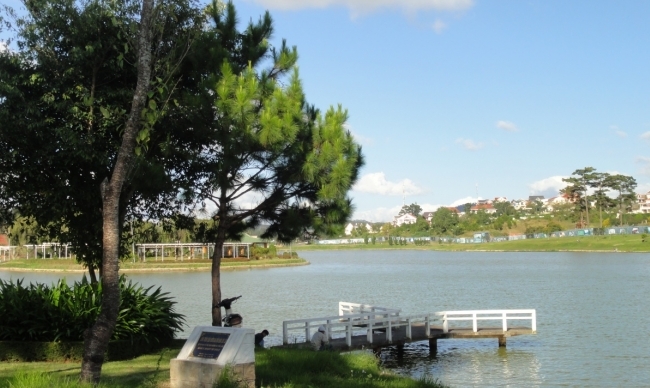 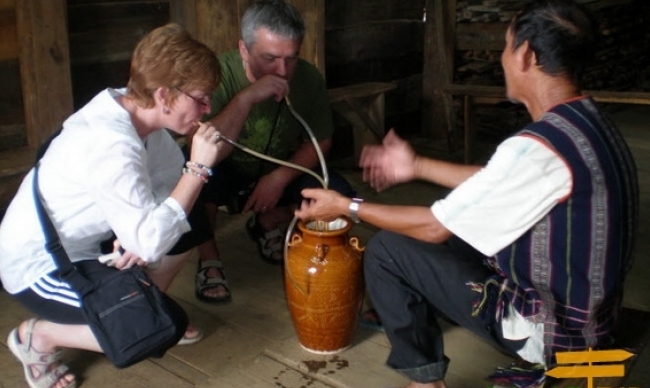 Lake of Sighs or Lake of Sallow is another popular destination in Da Lat. 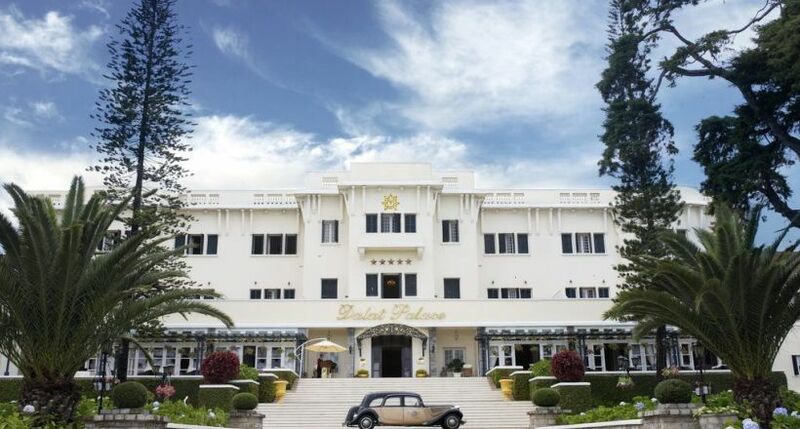 It remains in its name a sad story of two lovers, one committed suicide when another got far way for serving in the army. 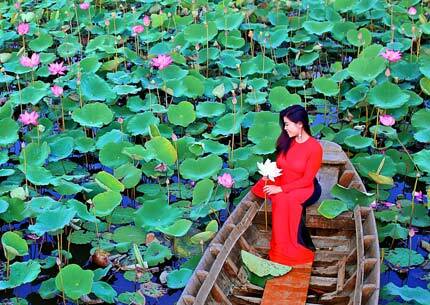 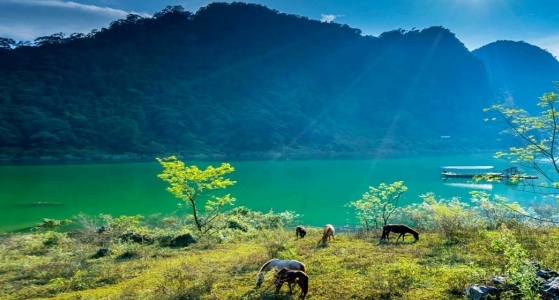 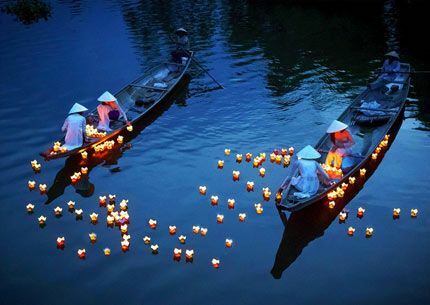 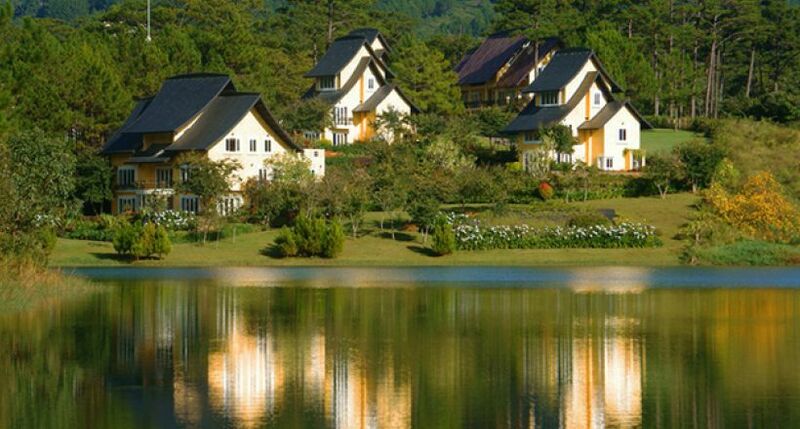 Tuyen Lam Lake, another famous lake, is well-known for being the largest and most beautiful lake in the city. 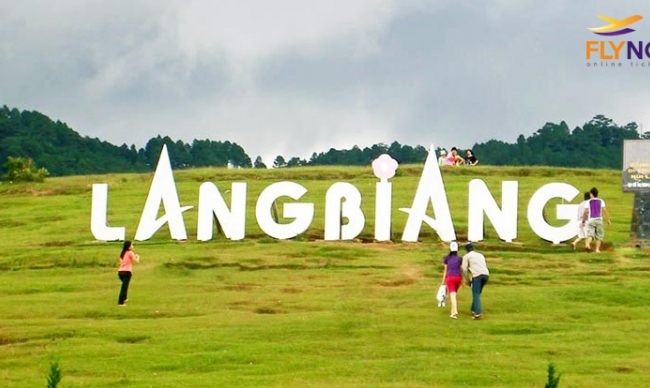 Otherwise, Langbiang Mountain, at a peak of 1,900 m higher than sea level, brings invaluable chances for hiking or visiting the ethnic groups living in the mountain foods. 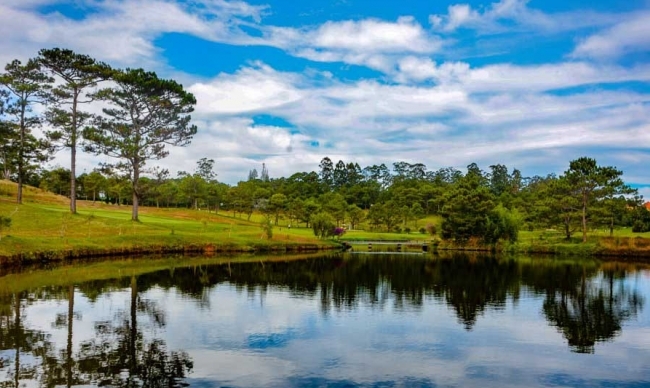 Da Lat is one of Vietnam’s premier farms planting temperate fruits and vegetables, tea and coffee which cannot be grown in low land. 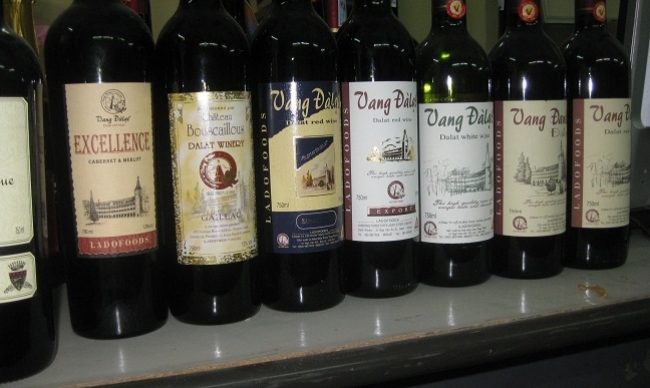 Da Lat famous for its confectionary industry providing high-quality of fruits preserve made from strawberry, mulberry, sweet potato, etc. 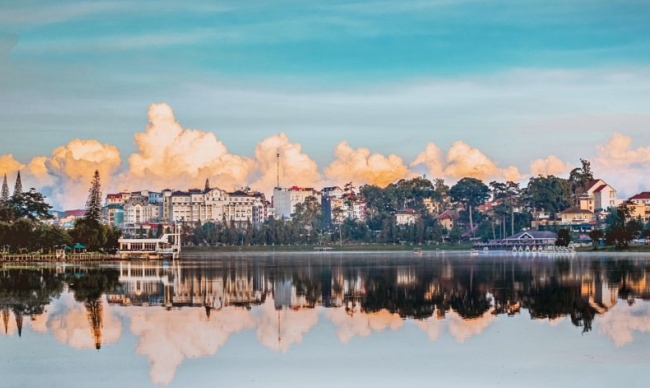 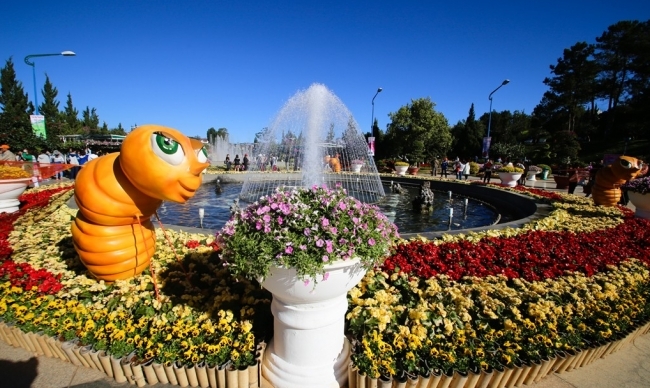 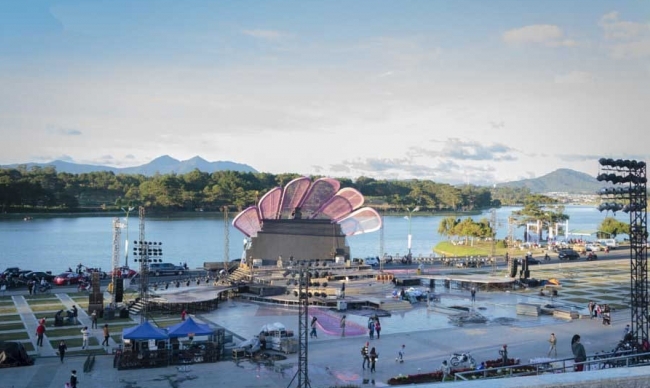 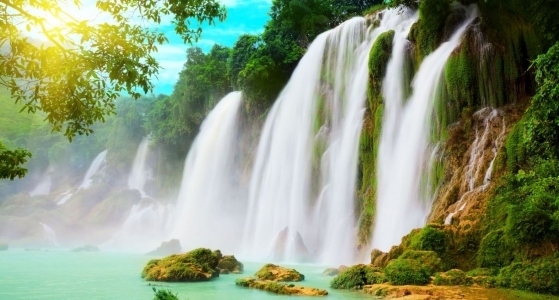 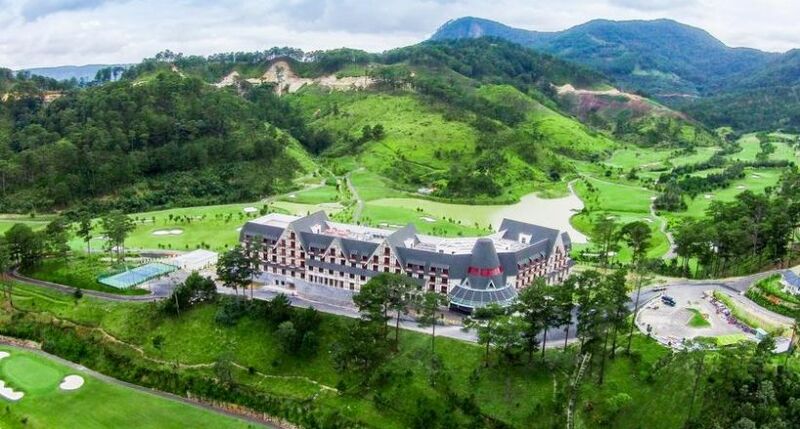 Being a pleasant stop for oversea tourists, Da Lat offers a wonderful chance to see a unique beauty of Vietnam with a bit of French legacy in a comfortable atmosphere and friendly environment made by its people. 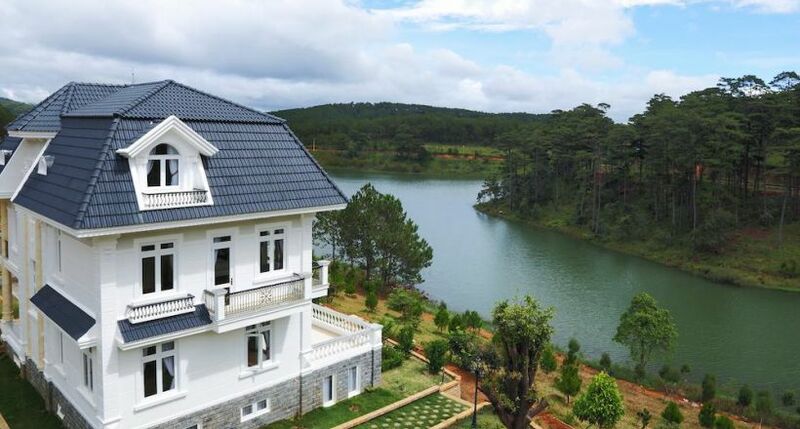 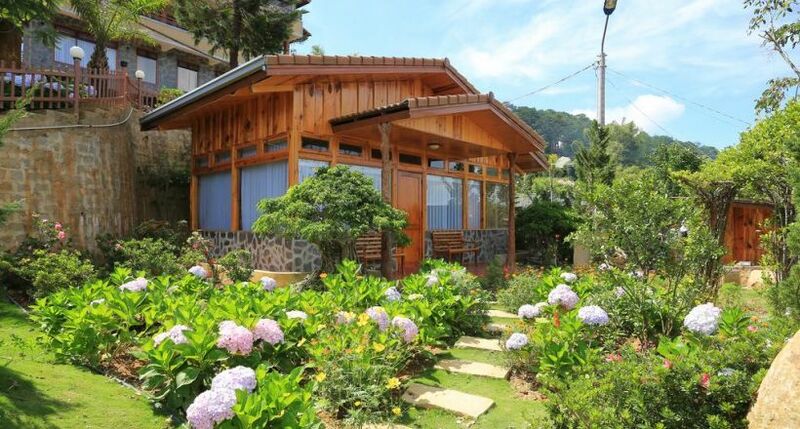 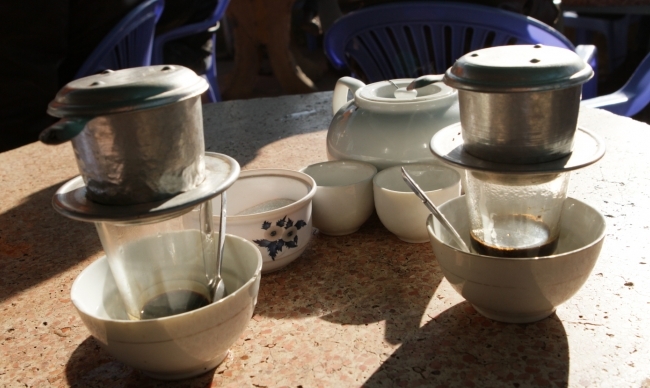 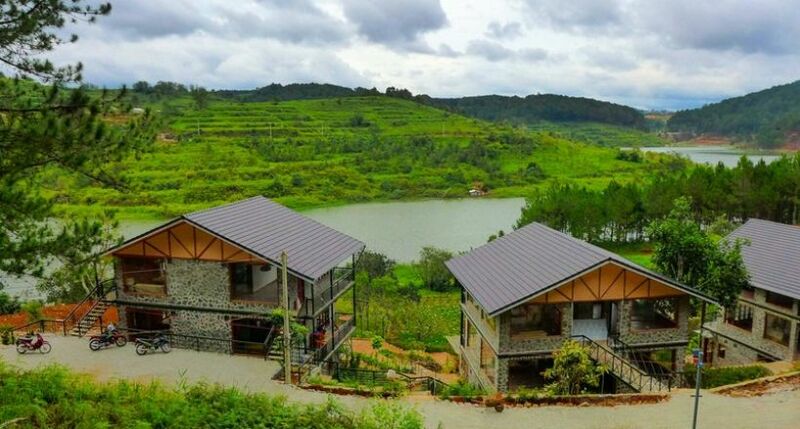 Zen Cafe Lakeside offers accommodation in Da Lat, next to the banks of Tuyen Lam Lake. 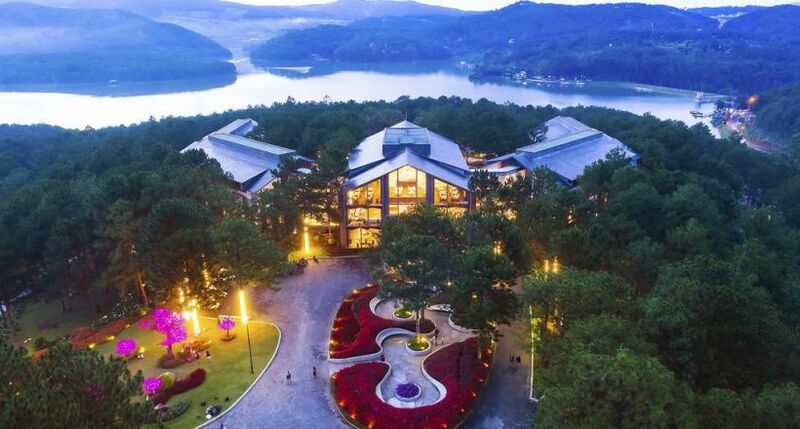 The hotel has a barbecue and views of the lake, and guests can enjoy a meal at the restaurant or a drink at the bar. 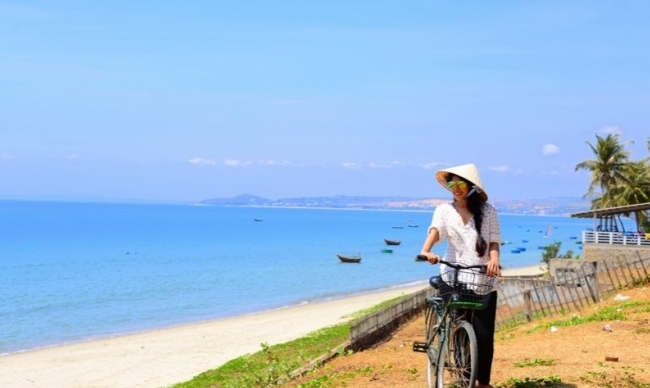 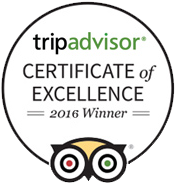 Guests can enjoy various activities in the surroundings, including cycling and canoeing. 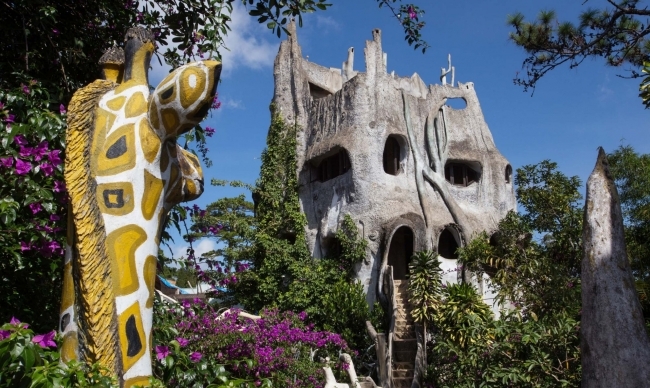 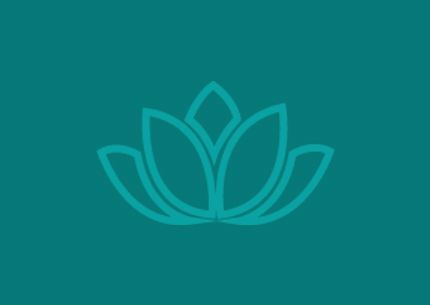 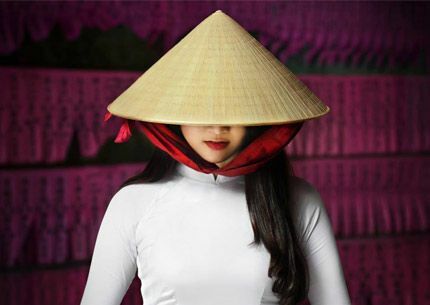 Created as an intimate boutique resort in the heart of Tuyen Lam Lake, with a contemporary interpretation of French and local tribe heritage architecture, Binh An Village is an oasis of flower filled gardens and natural surrounding enchanting landscapes.